Experience top-notch services that we have specifically tailored to meet your health needs right in the comforts of your own home. 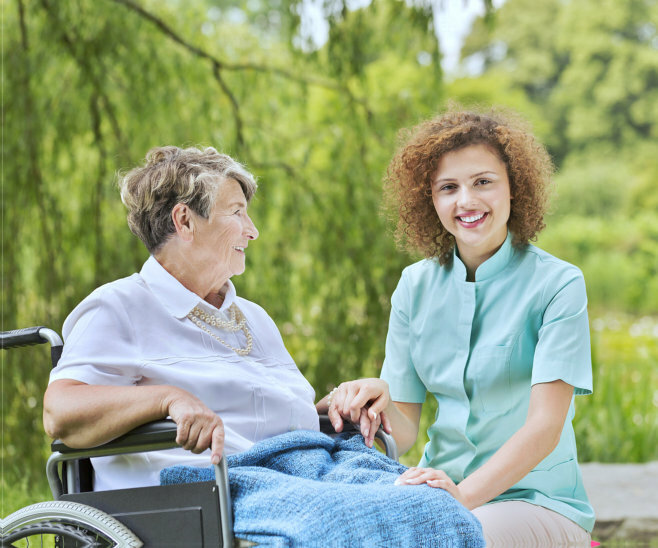 When you are having difficulty with your activities of daily living, our compassionate and well-trained staff members at Advance Home Care LLC will act as your helping hands in accomplishing these tasks. We understand the effects of your disabilities, illnesses, injuries, and age-related condition to your overall health and well-being. 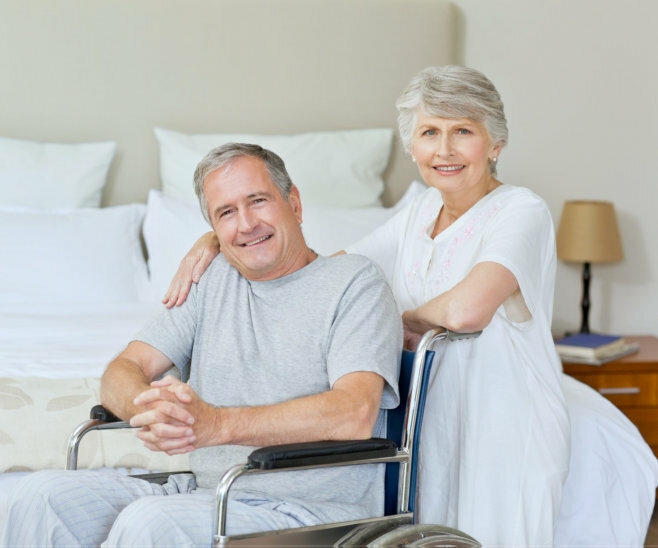 This is why we personalize our services to ensure an optimal quality of life right in the comfort of your home without the fear of losing your independence. Contact us today at 414-885-0845 for more details. 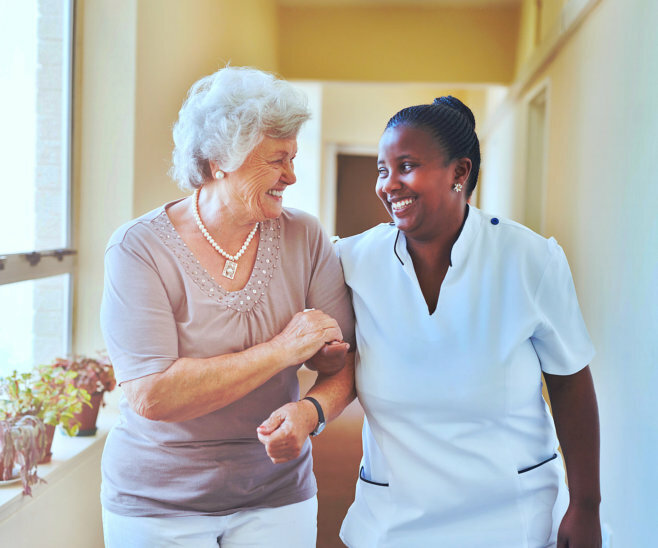 To provide comprehensive, high-quality home care services to our clients by creating strong partnerships with their families, case managers, discharge planners, and the community. 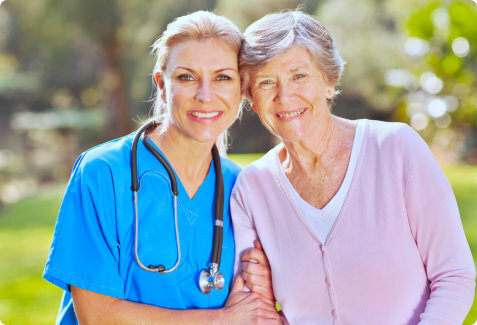 We believe in creating a team of caring professionals whose goal is to care and support our clients. Know what type of insurance we accept. Closed Sat & Sun including Holidays.